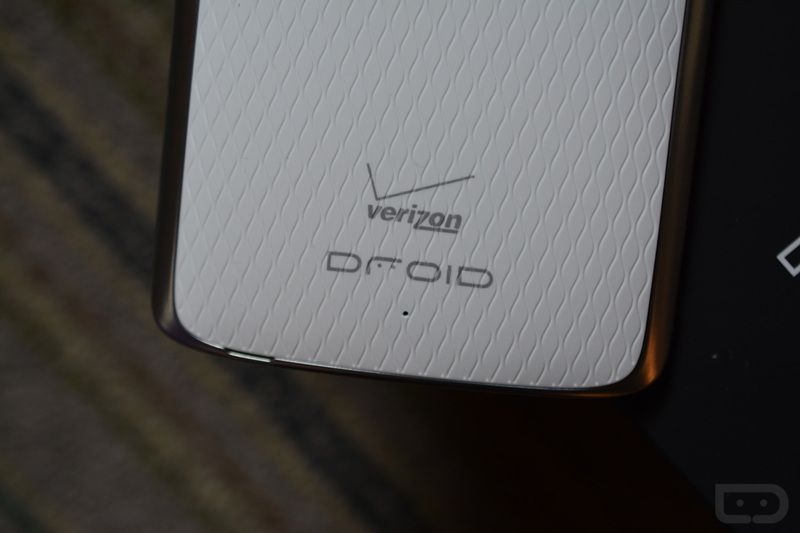 November 15 is shaping up to be quite the day for Verizon. Not only are they increasing unlimited data pricing by $20 per month, but sources of ours have also been told that they will start charging a $20 activation fee on device payment plans. That may not sound new, but it is. 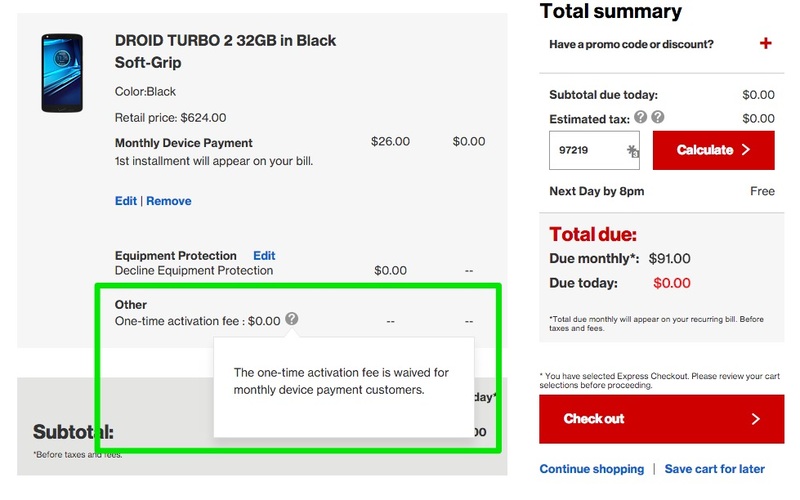 Currently (see image), Verizon doesn’t charge you an activation fee if you sign-up for their device payment plan (they “waive” it) even though others like AT&T do. Edit: This may only be for new lines that buy via device payment plan. Starting November 15, when you buy a new phone on Verizon through their monthly device payment plan, you’ll not only pay for the full retail price of the phone over 24 months, you will also pay an additional $20 on top, just because it needs to then be activated. Of course, your activated SIM probably already works in the phone, so the only real “activation” going on is an automated portion, which is Verizon’s network reading your SIM and that it’s now inside a new phone. Is that worth $20? If there are other details to pass along, we’ll be sure to update this post. Update: Verizon has yet to respond to us, but additional sources are under the impression that this may only be for new lines only, not existing lines. We’ll continue to update this post as we have more.